Ahead of Thursday’s nominations announcement, The Hollywood Foreign Press Association unveiled a freshened up Golden Globe statuette. 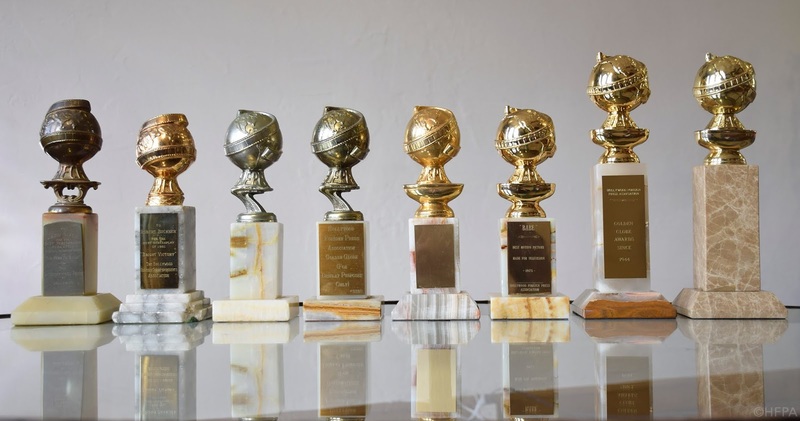 The more golden trophy will be handed out on Jan. 6, 2019, at the 76th Golden Globe Awards. By comparison, the previous trophy was 10.75 inches tall with a slightly smaller base (3.5 inches) and 5.5 pounds. It was made of gold plates zinc with a marble base. This isn't the first time the group has changed it statuette. In 2009, a new marble base debuted with a more durable, accurate metal globe on top. See all of the changes over the years above. The Oscar statuette went through a minor makeover in 2016. The Oscar is now be hand-cast in bronze before receiving its 24-karat gold finish, in a process that takes about three months to produce 50 statuettes. Nominations for the Golden Globes are announced on Dec. 6. And this year’s ceremony will air one month later live on NBC on Jan. 6, 2019. 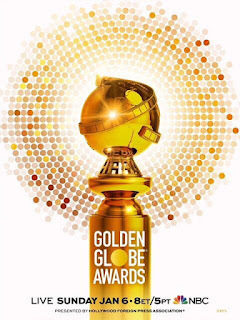 Terry Crews, Danai Gurira, Leslie Mann and Christian Slater will help announce the nominees for the 76th Golden Globes at 8 a.m. ET on Thursday, Dec. 6 at the Beverly Hilton. 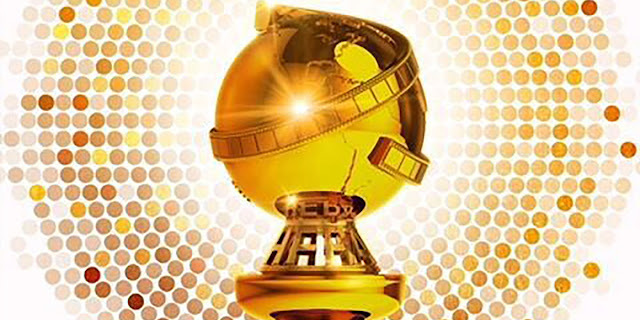 The 76th Golden Globe Awards ceremony will air live coast-to-coast on NBC Sunday, Jan. 6, 2019 from 5-8 p.m. PT / 8-11 p.m. ET from The Beverly Hilton.